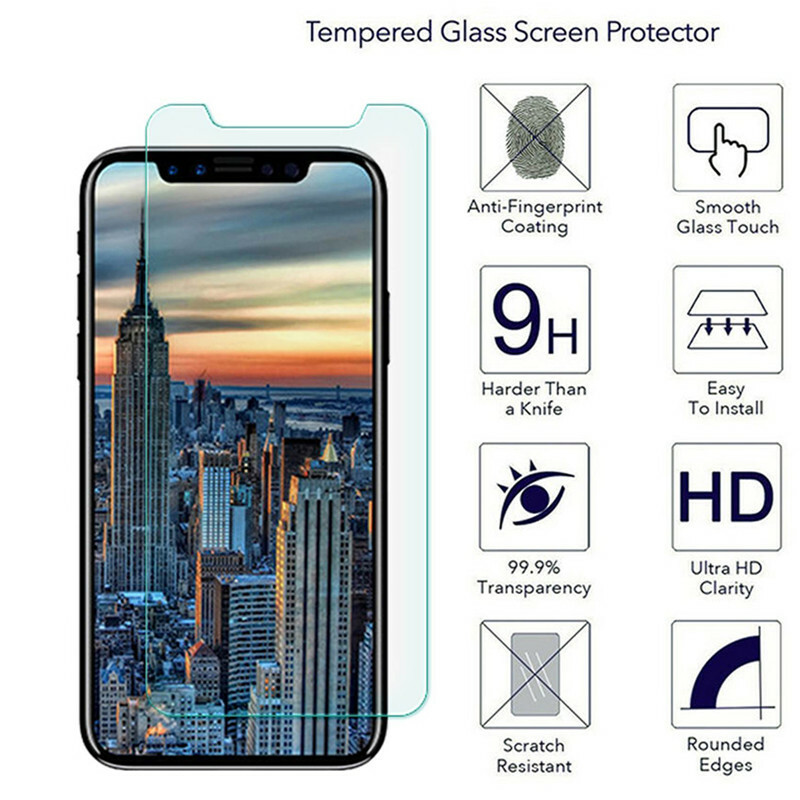 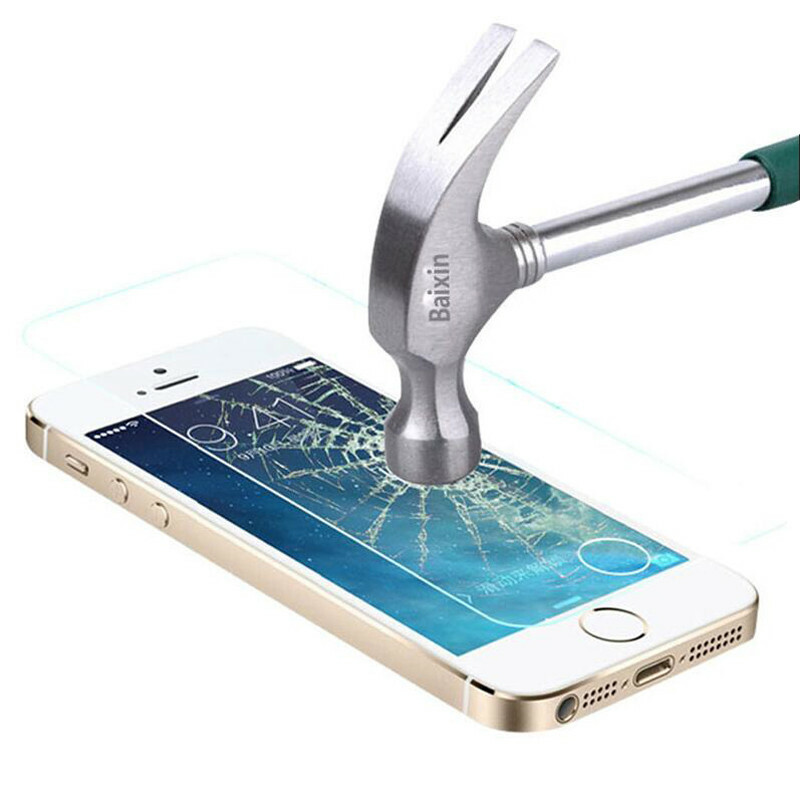 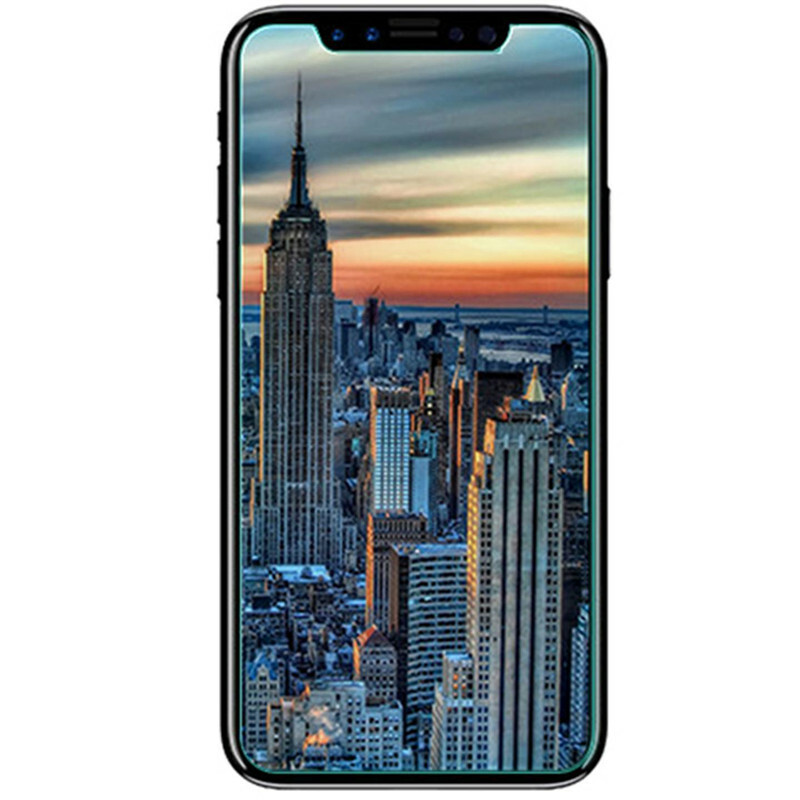 1.why tempered glass can not cover the whole screen? 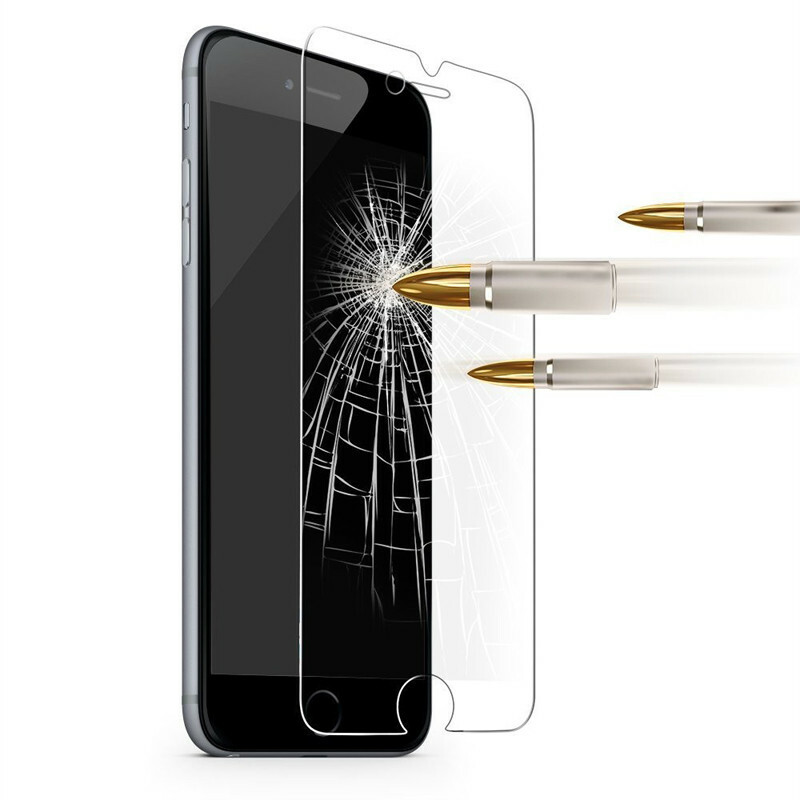 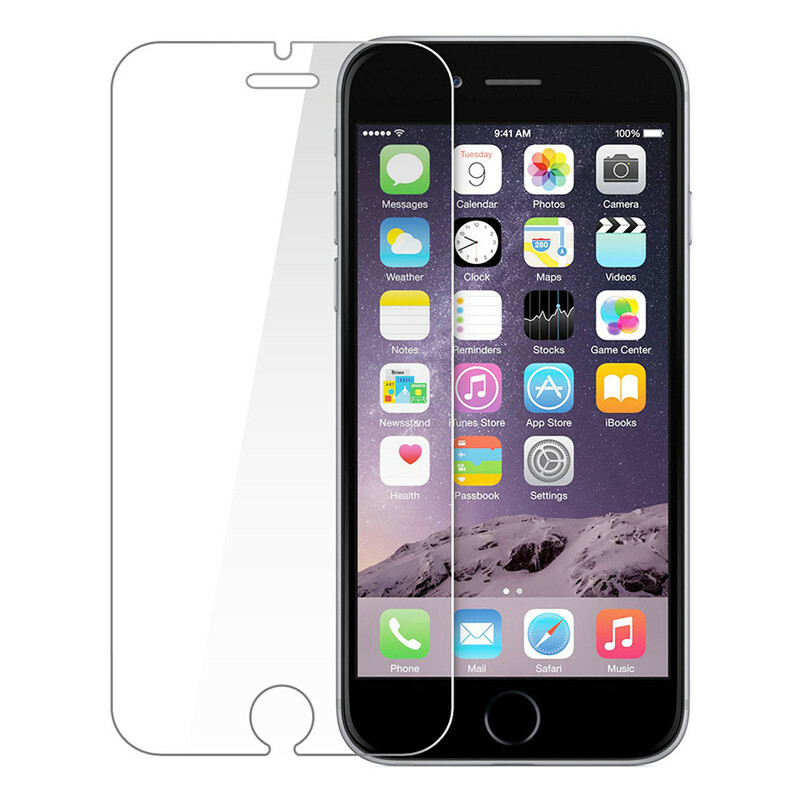 it can not cover the curved edge of the screen,so the tempered glass protector will be smaller than screen. 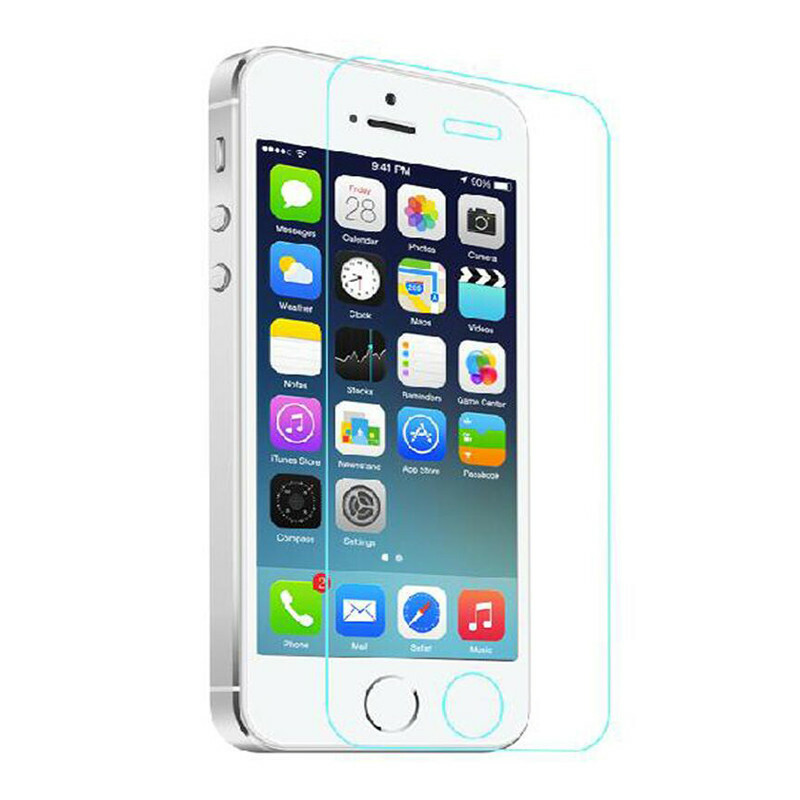 2.About the holes and shape of tempered glass. 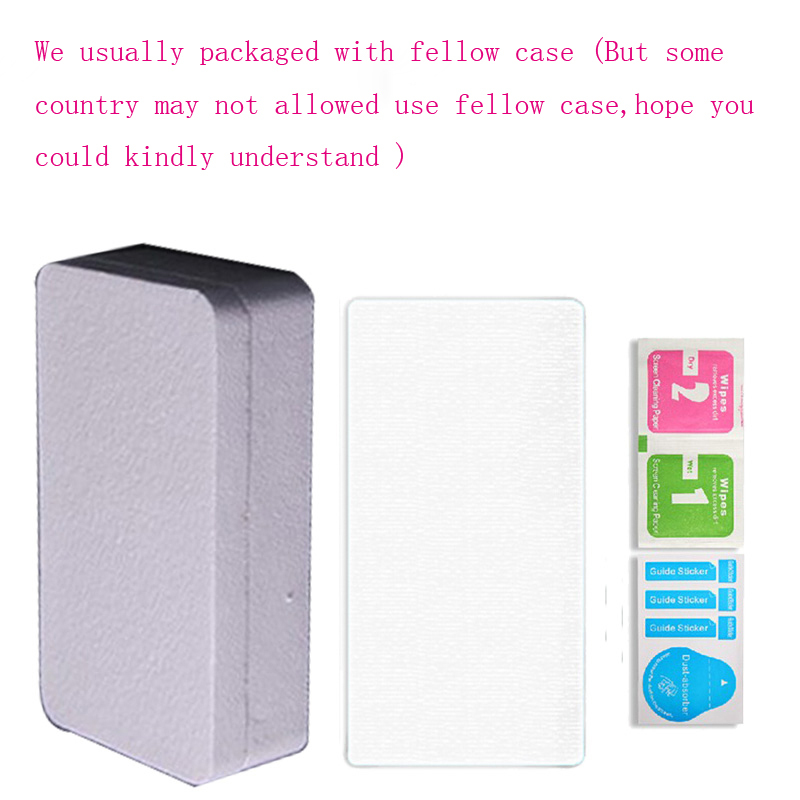 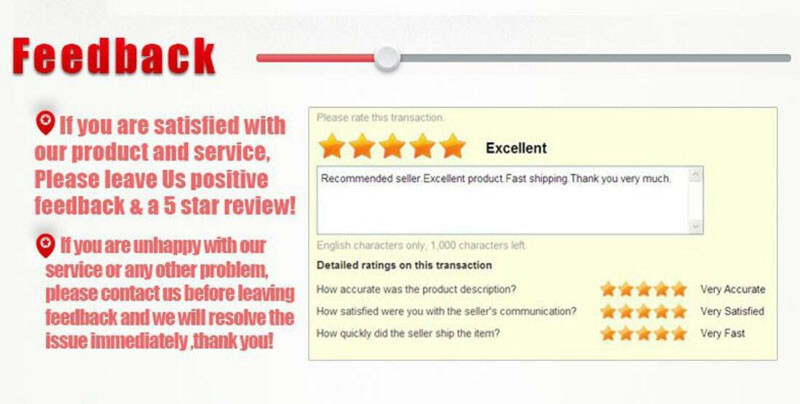 if you want to make sure the holes,please tell us and give you picture before buying,thank you. 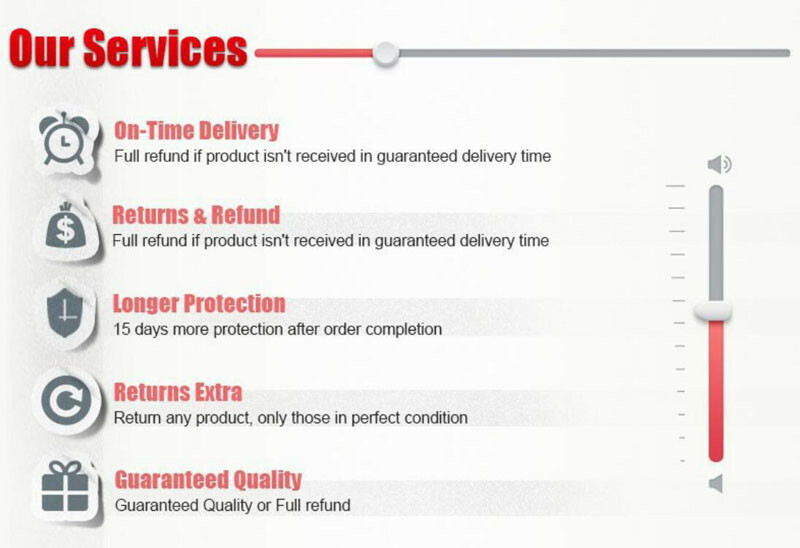 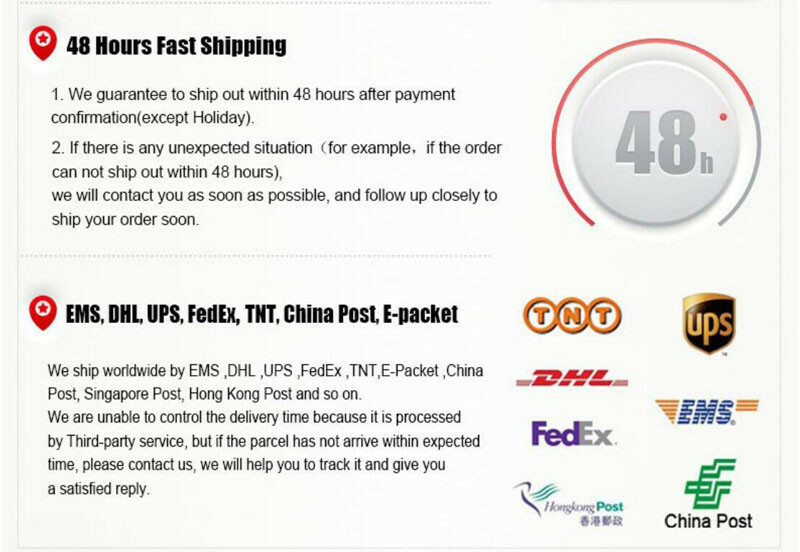 please cantat us before a dispute,we will arrange redelivery as compensation or can also arrange a full refund.